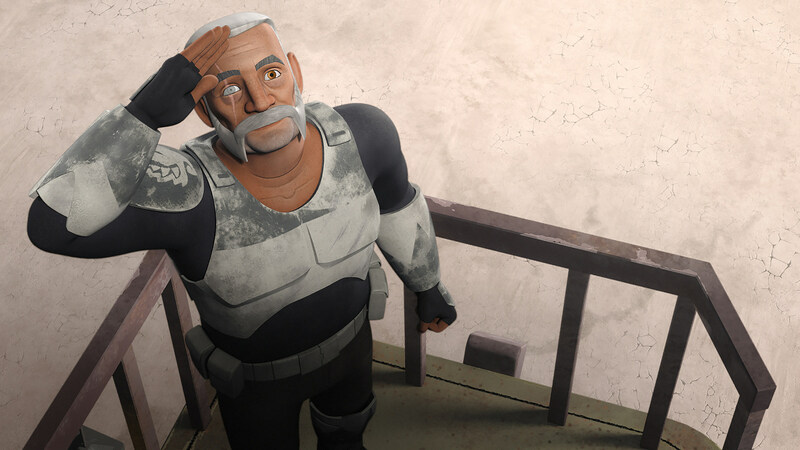 The first week of Star Wars Rebels‘ final run broke our hearts, and the second broke our brains, so the series finale might shatter us entirely. 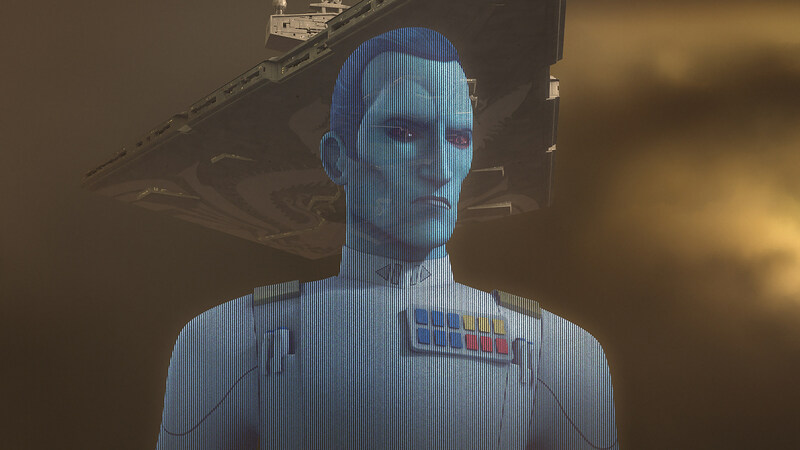 See for yourself in an extended trailer for the final episode, as Thrawn looms large over Lothal and multiple familiar faces return. 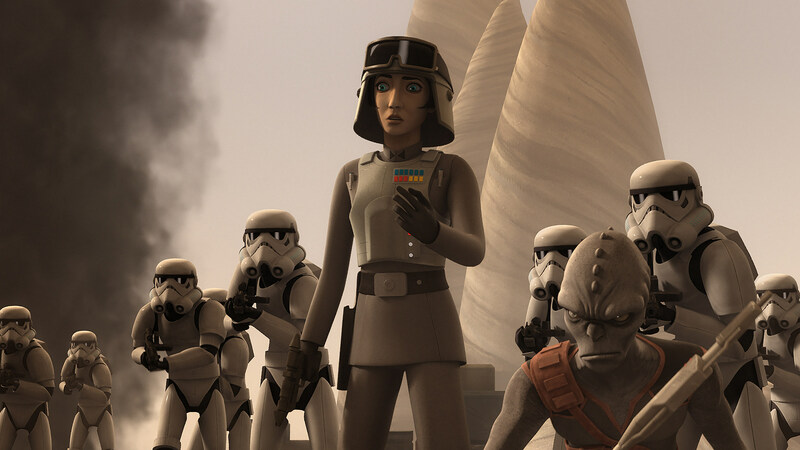 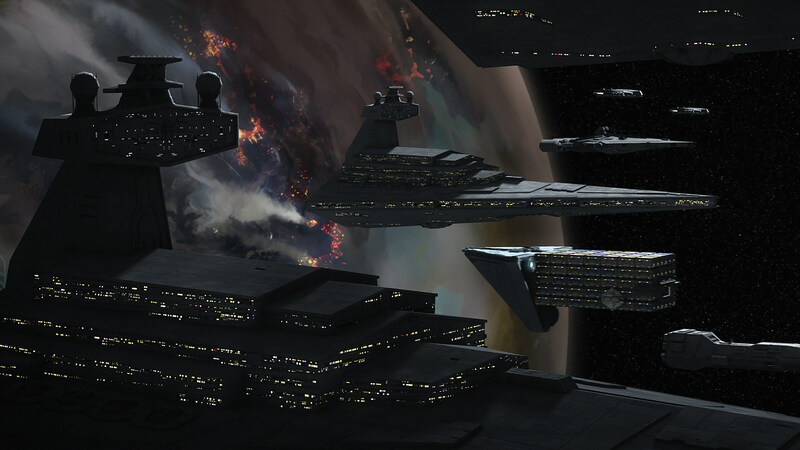 In “A Fool’s Hope” - Ezra calls in every favor he can to rally together a ragtag group for a seemingly impossible fight against Governor Pryce and her Imperial forces. 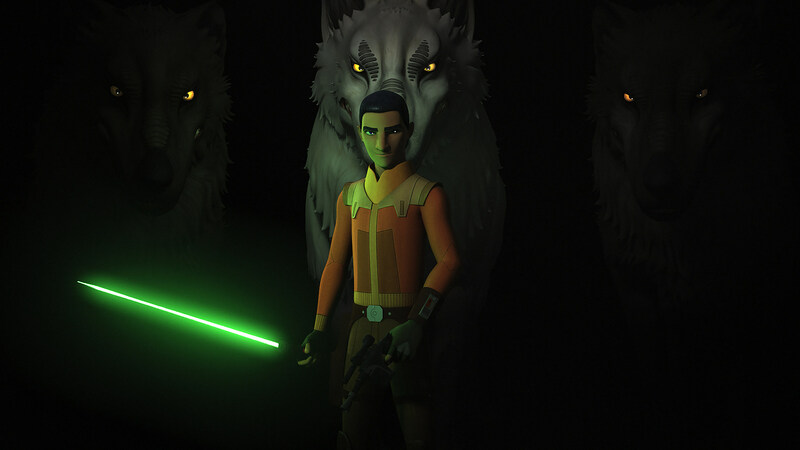 We know at least a few Star Wars Rebels characters will keep kicking all the way through Return of the Jedi, but are we in for a rough ride this Monday? 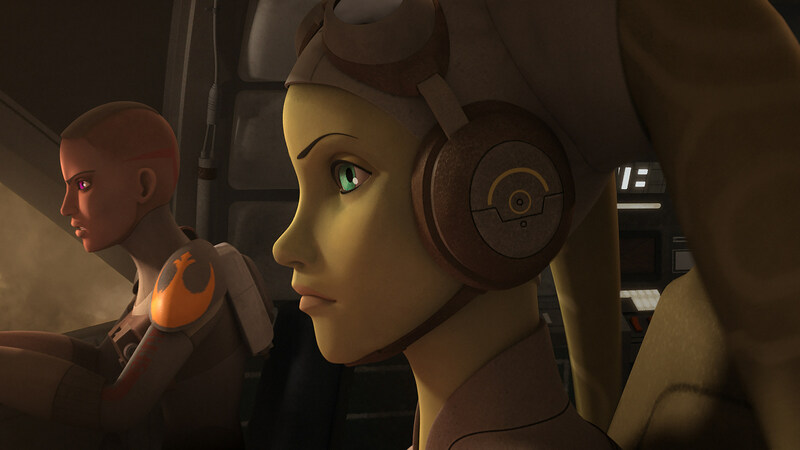 Stay tuned for the latest, and watch for yourself Monday at 8:30 P.M. on Disney XD.